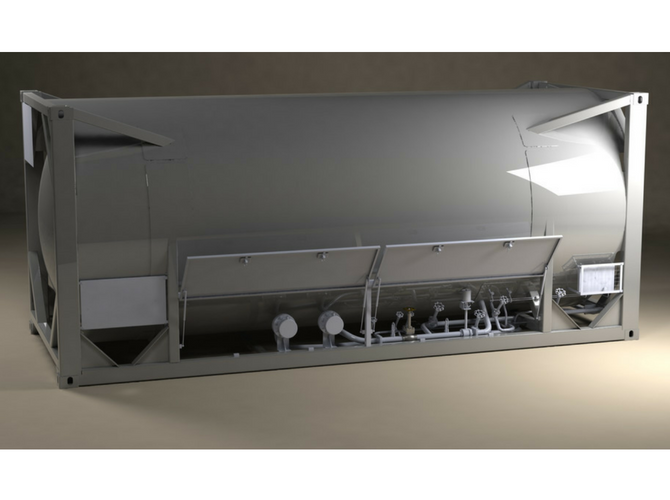 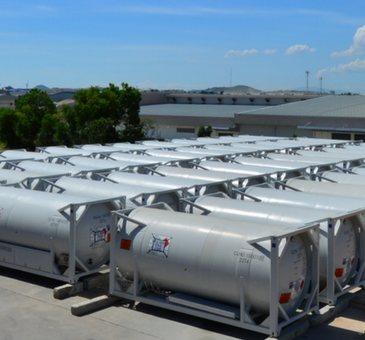 Portable ISO containers are also commonly referred to as UN portable tanks, cryogenic tanks, bulk storage containers, intermodal tanks, shipping containers, and portable liquid gas tanks. 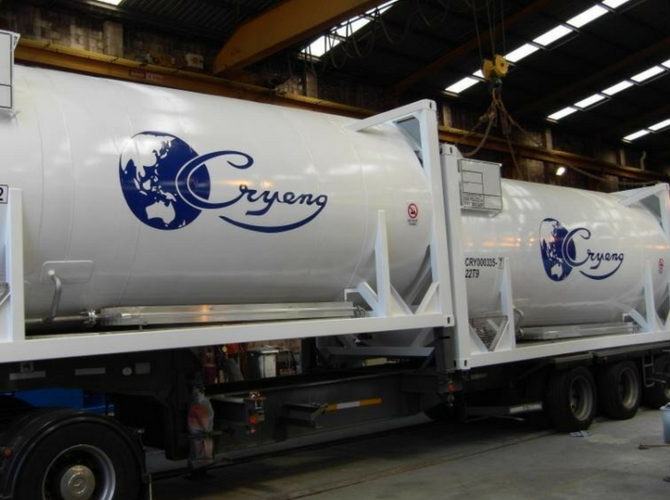 Since 1965, Cryeng Group have been servicing the cryogenic needs of the oil and gas industry. 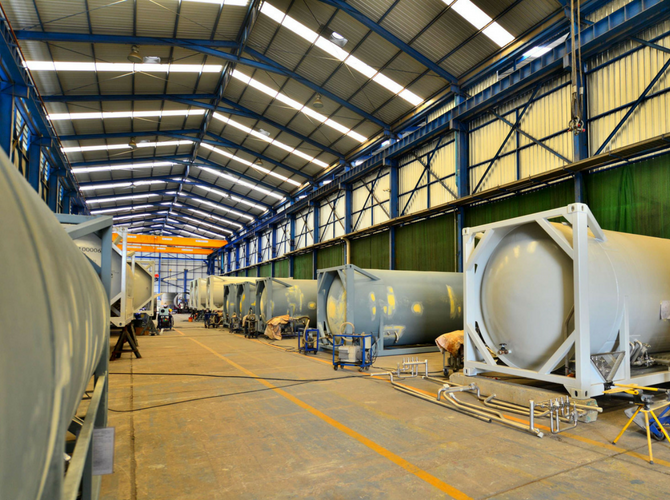 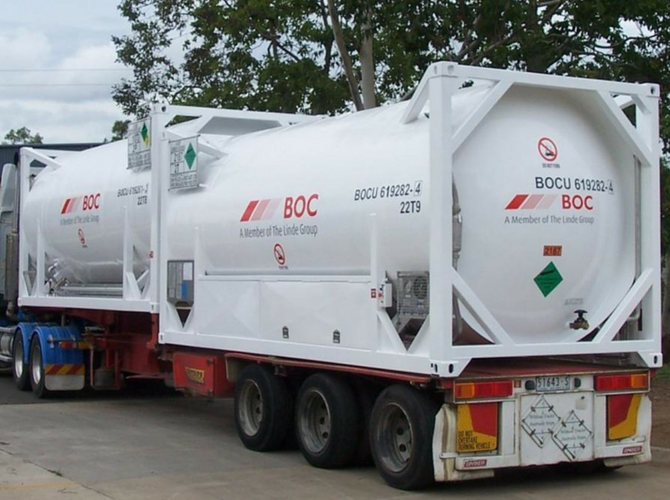 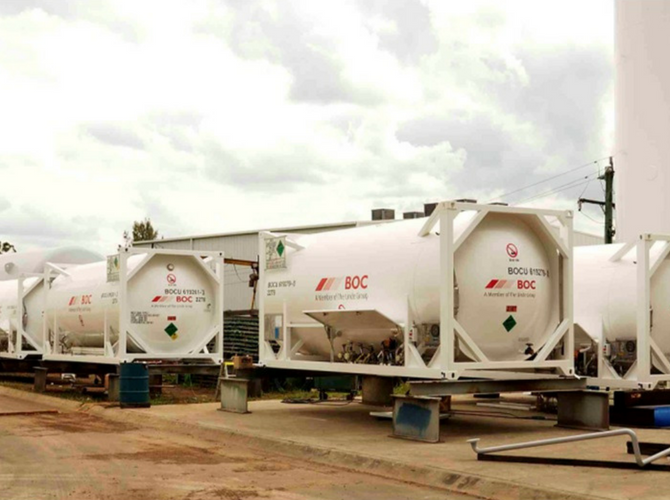 Based in Australia, we build, repair, overhaul, and provide rental, ISO containers to customers worldwide, to transport cryogenic liquids globally by ship, road, and rail. 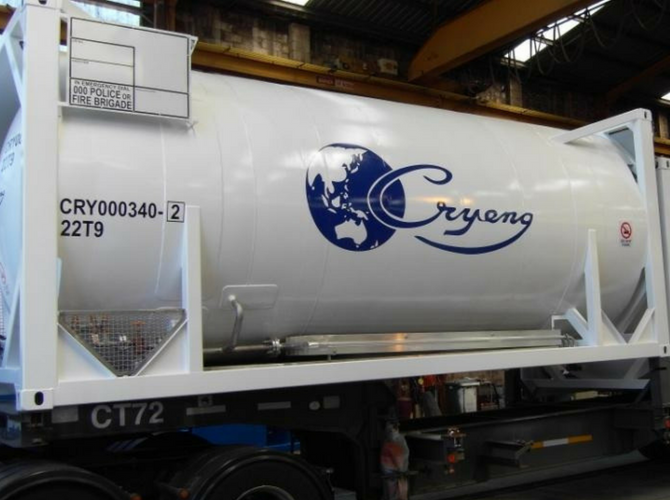 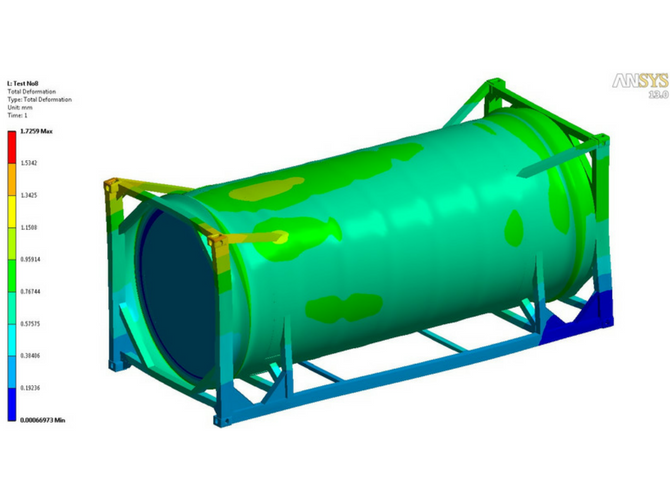 Cryeng Group’s engineers have decades of experience designing ISO container capacity and hold-time depending on our client’s requirements, and we also have a range of pre-approved ISO container designs ready for manufacture. 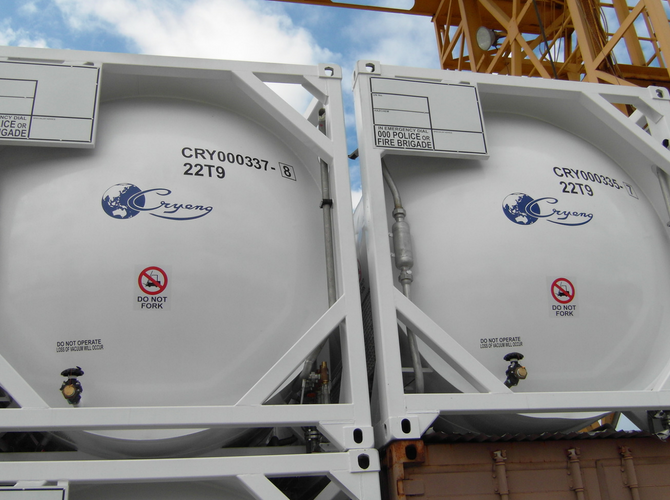 Some of the cryogenic liquids our previous ISO containers have been built to accommodate include ethylene, oxygen, liquid natural gas, nitrogen, argon, nitrous oxide, and carbon dioxide. 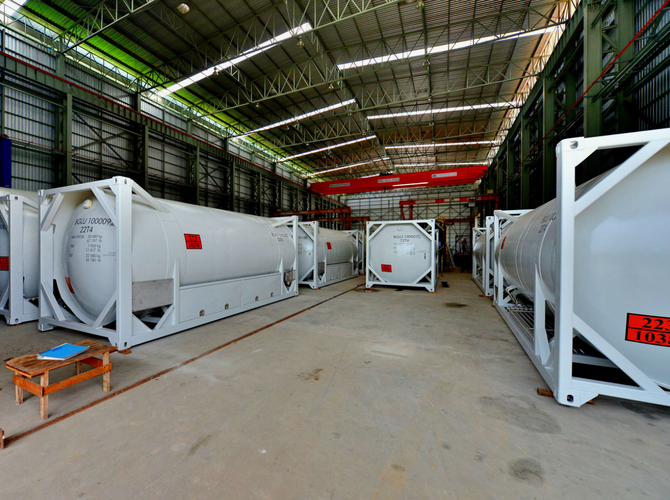 ​All of Cryeng’s ISO containers (UN portable tanks) are all certified to international design codes – ASME VIII, AS1210, UN, ADR/RID, IMDG, CSC, ISO, TC, TIR and Lloyds Register CCS.